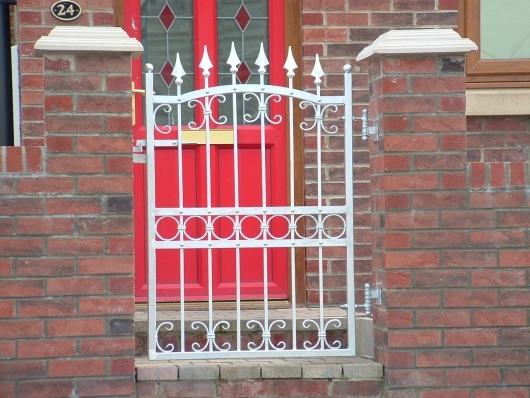 Prestige Manual and Automatic Gate Systems. We pride ourselves on the quality and workmanship we put into each and every commission, spending as much time as required on both the large and small details to ensure a top quality product. Each product is hand crafted, galvanised and painted to a customer's individual taste and requirements, giving a unique and one-off feel. Established in July 2004 we have gained a great reputation amongst our customers, who will be pleased to provide testimonials.